Just after I posted my blog about staying hydrated by addressing keeping the skin hydrated a reader/athlete/friend pointed out a few more things he does to keep his skin hydrated when swimming, so with his permission I am sharing. “Well, this is hardly world peace, nor yet sliced bread, but a couple of things have been really helpful to me when I’ve tried to swim in chlorinated water through the winter. Besides staying systemically hydrated, as you discussed in your blog, pre-hydrating the skin before getting into chlorinated or brominated water decreases absorption of chlorine/bromine. 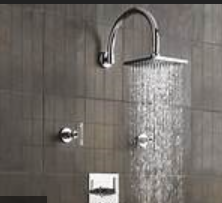 I feel silly saying this, since we all ought to be showering before getting in the pool anyway, but I have observed that a lot of people don’t. Then when I get out, I shower again and while the skin is still wet I put on some kind of emollient (i.e. 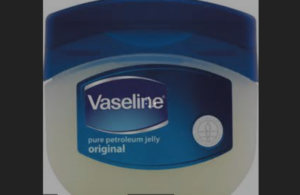 something greasy -could be your whole Jojoba oil with lemon, but Vaseline or even Crisco work just as well, and I’m cheap). When I dry off it comes off on the towel. This does two things (I think): it replaces oil lost from the skin during and after swimming and showering and it seals in whatever moisture the skin has soaked up while you were in the water. Thanks, great tips from Aaron S.
This entry was posted in Blog, Health and Nutrition, Swimming. Bookmark the permalink.